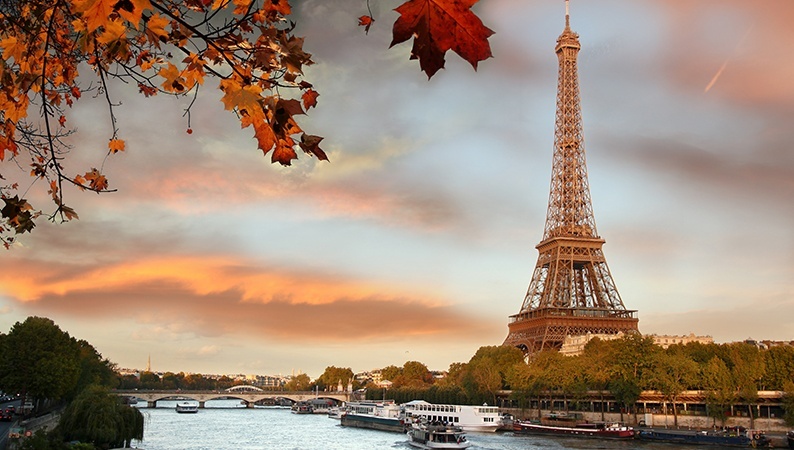 International IP law firm Dennemeyer & Associates has opened a new office in Paris. The expansion was set up in collaboration with Frédéric Blanc, a highly qualified Trademark and Design Attorney with an extensive experience in IP, especially in counterfeits. Dennemeyer & Associates France offers cutting edge Intellectual Property related legal services. This development places Dennemeyer Group in a unique position as the only specialized IP law firm and service provider with offices in more than 20 countries, on all continents. The Dennemeyer & Associates office in France is led by the French and European Trademark and Design Attorney Frédéric Blanc supported by a strong team of qualified IP professionals. For further information about Dennemeyer & Associates France, please contact Frédéric Blanc.